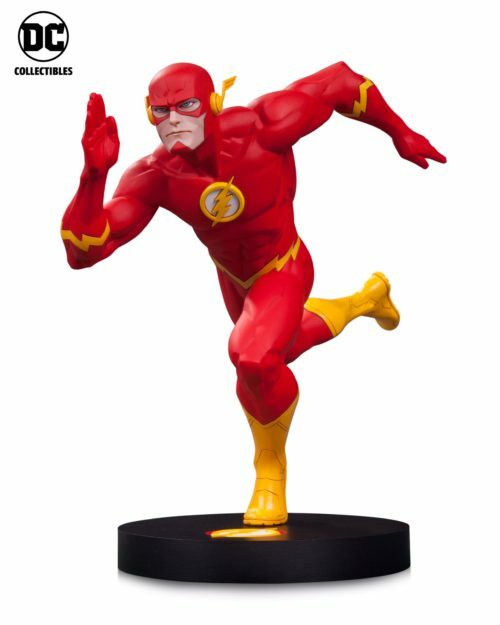 The DC Collectibles panel at Comic-Con International unveiled some new Flash statues coming up, including a new wave of DC Bombshells statues and a statue inspired by Francis Manapul’s artwork as part of the DC Designers series. 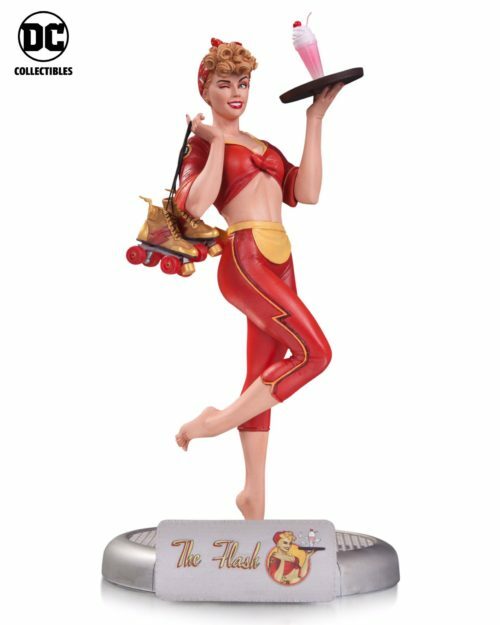 The Bombshell Flash statue is based on the Flash #32 variant cover by Ant Lucia. This entry was posted in Collectibles and tagged Bombshells, Francis Manapul, SDCC, SDCC 2016 on July 21, 2016 by Kelson.